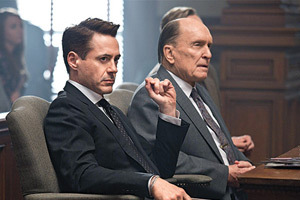 The Judge Movie Trailer, Release Date, Plot, Cast - Robert Downey Jr.
Robert Downey Jr., Robert Duvall and Vera Farmiga star in the legal/family drama The Judge. 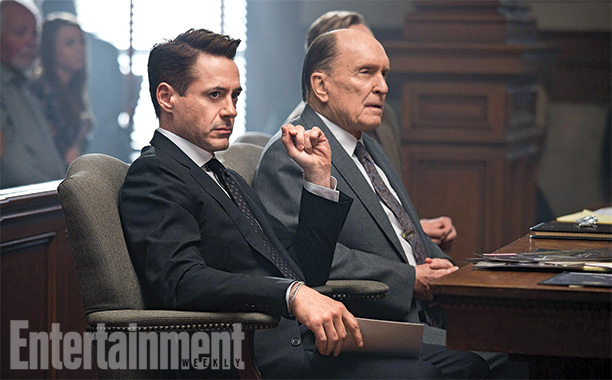 Watch the movie trailer and view the poster, and photos for ‘The Judge’ below. 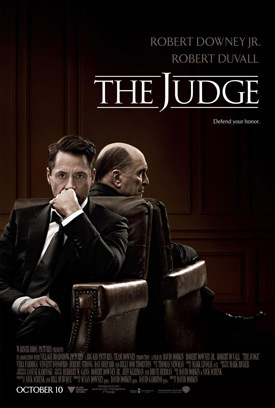 A successful lawyer returns to his hometown for his mother’s funeral only to discover that his estranged father, the town’s judge, is suspected of murder. Running Time: 2 hr. 21 min. 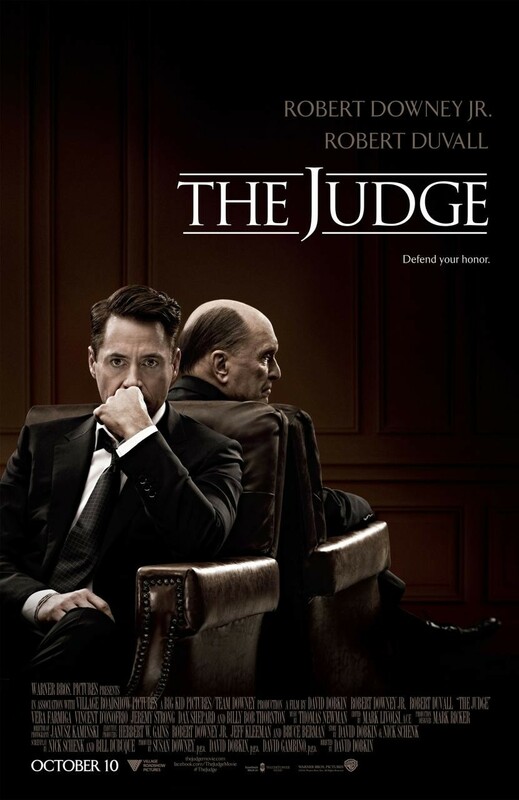 In “The Judge,” Robert Downey Jr. stars as big city lawyer Hank Palmer, who returns to his childhood home where his estranged father, the town’s judge (Robert Duvall), is suspected of murder. 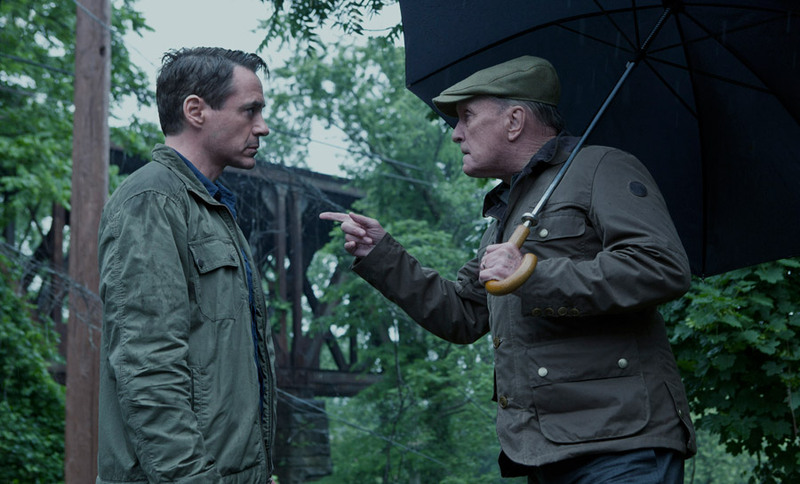 He sets out to discover the truth and along the way reconnects with the family he walked away from years before.